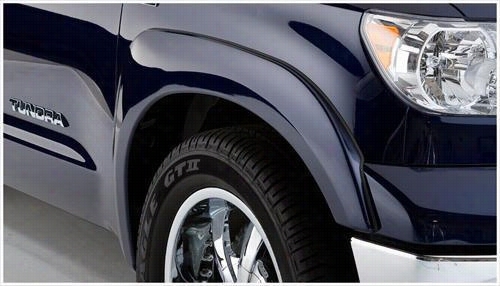 2007 TOYOTA TUNDRA Bushwacker Toyota Tundra OE Style Front Fender Flares. 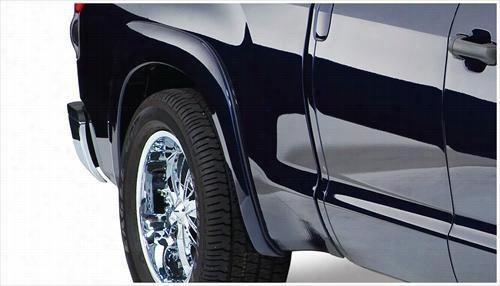 2007 TOYOTA TUNDRA Bushwacker Toyota Tundra OE Style Rear Fender Flares. 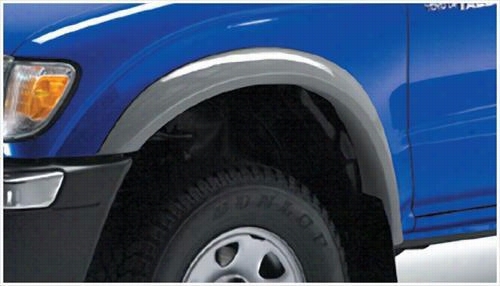 1995 TOYOTA TACOMA Bushwacker Toyota Tacoma PreRunner Extend-A-Fender Front Flares. 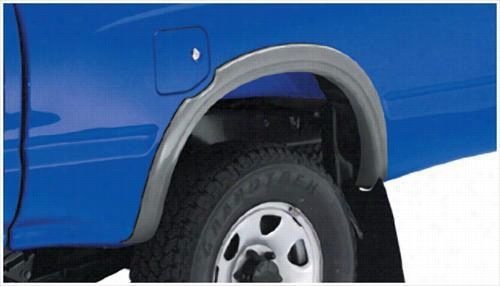 1995 TOYOTA TACOMA Bushwacker Toyota Tacoma PreRunner Extend-A-Fender Rear Flares. 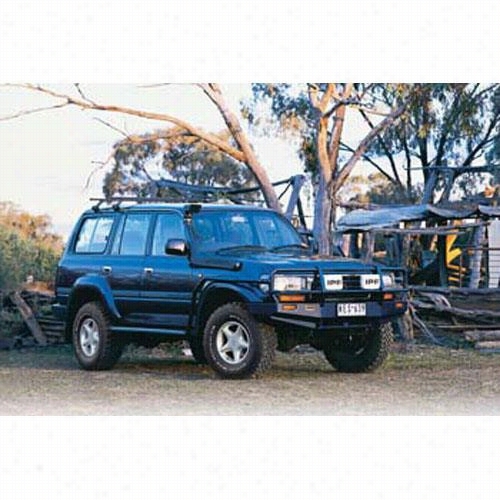 1990 TOYOTA LAND CRUISER ARB 4x4 Accessories Black Toyota Land Cruiser Bull Bar Winch Mount Bumper. 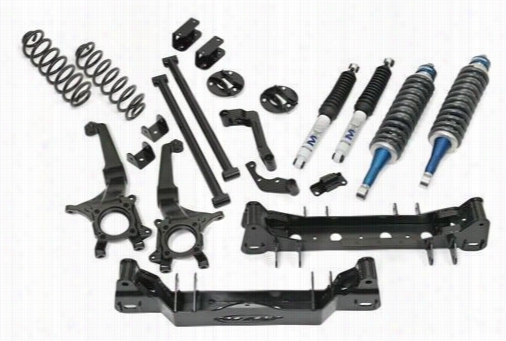 2010 TOYOTA FJ CRUISER Pro Comp Suspension 5.5 Inch Lift Kit with MX-6 Shocks. 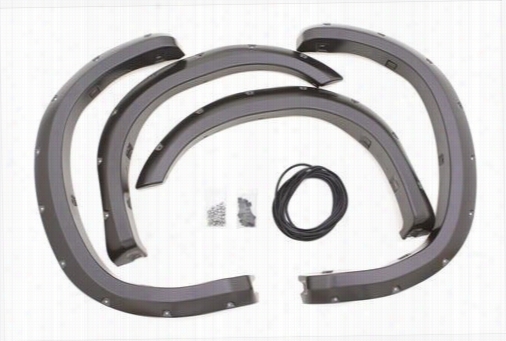 2007 TOYOTA TUNDRA Lund Toyota RX-Rivet Style Fender Flare Set. 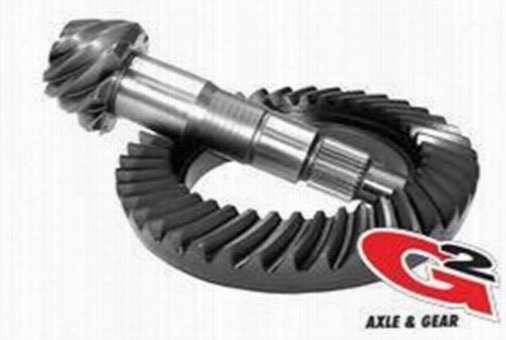 G2 Axle and Gear Toyota FJ Cruiser IFS 4.88 Ratio Thick 2-2057-488X Ring and Pinions. 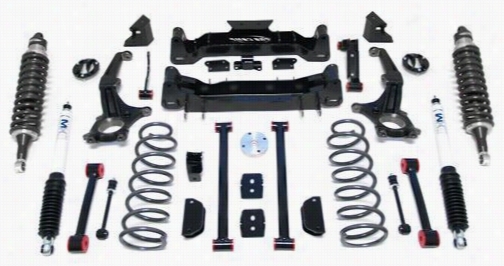 2007 TOYOTA FJ CRUISER Pro Comp Suspension 6 Inch Lift Kit with MX-6 Shocks. 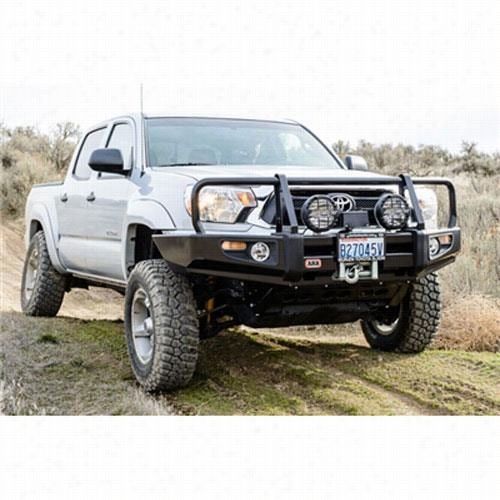 2012 TOYOTA TACOMA ARB 4x4 Accessories Black Toyota Tacoma Delux Bar with Winch Mount.